Prospective buyer qualification and negotiation on all offers guaranteeing you the best possible selling price. As we are not encumbered by an expensive and unnecessary ‘shop’ premises, we are able to pass these savings directly onto our clients in a genuine value for money package that will not compromise customer service expectations. 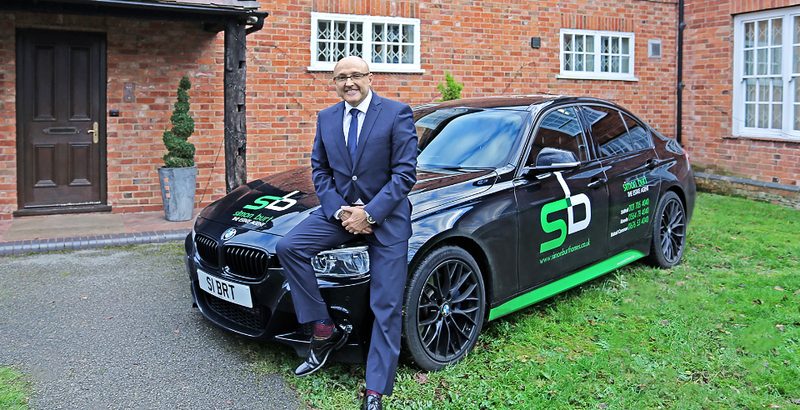 Although ‘Simon Burt The Estate Agent’ was newly founded in July 2013, director Simon Burt FNAEA, has been successfully selling local homes for nearly 30 years during his impressive career, which commenced as a sales negotiator with a highly regarded family run firm back in the mid 1980’s.  Now, as a Fellow of the National Association of Estate Agents since 1996, Simon is considered by many to be the estate agents’ estate agent, having sold property for numerous colleagues from other estate agency firms over the years. His positive, professional and responsible approach mixed with his ‘can do’ attitude has created a high percentage of repeat business, as well as new business by recommendation. We are a dynamic, multiple award winning, independent estate agency, specializing in residential property sales, based in Solihull Town Centre and operating from historic ‘Malvern House’ – a delightful, floodlit, Grade 2 listed building situated on New Road. Our unique, contemporary branding is strongly associated with excellence in customer service and my passion for the industry has filtered through to all of my highly motivated staff - I am fortunate to lead a like-minded team who are equally as passionate and eager to help people buy and sell their homes as I am.